The animation director behind the genius Red vs. Blue is now turning his sights to some kind of werewolf-killing anime version of Little Red Riding Hood. You can learn more about Rwby Red on its Facebook page. 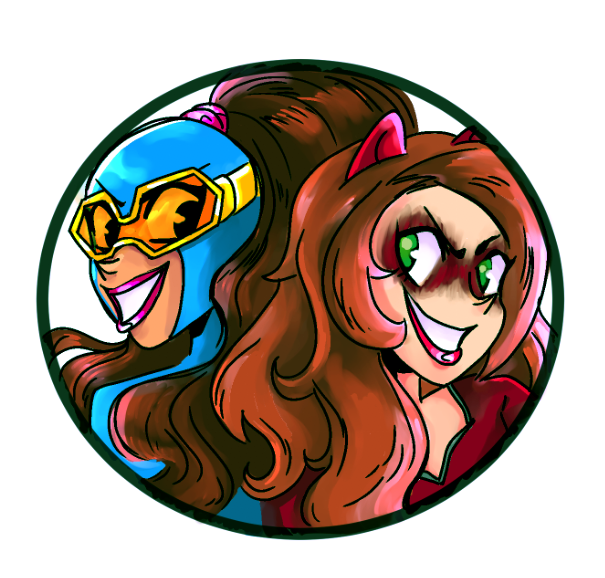 Rooster Teeth do amazing work. The last few seasons of Red vs. Blue have been action packed, with breathtaking fight scenes and insane action choreography. A lot of the early humor may be gone, but no one does an action or fight scene like Rooster Teeth. As you can plainly see in the above trailer. 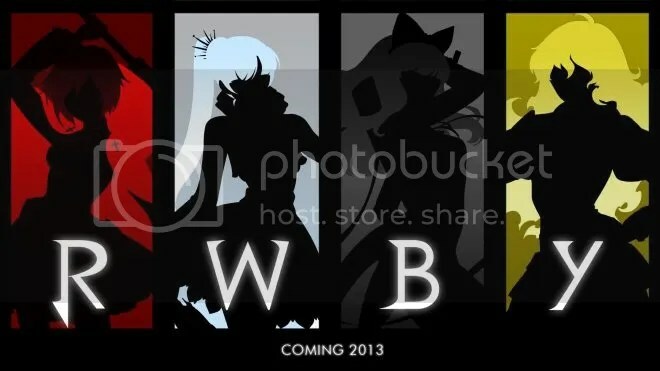 Rwby Red comes out in 2013, and you better believe I’m going to be there to see it!